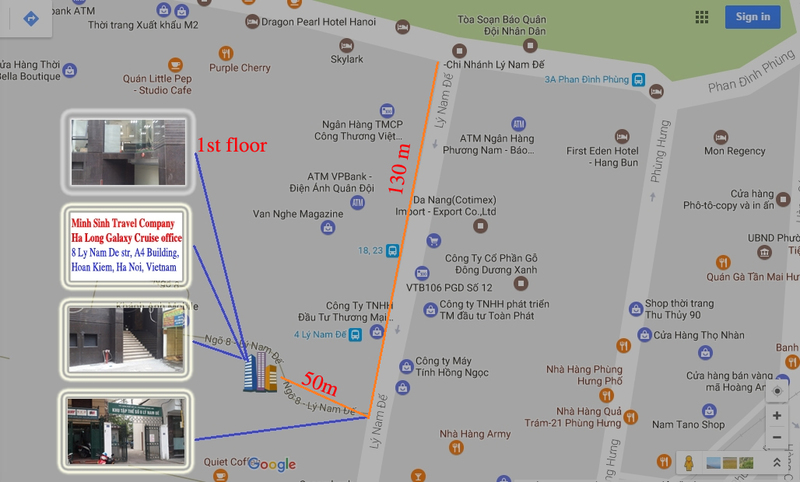 - Day 1: Pick up at your hotel in Hanoi at 8 AM. Drive to Mai Chau (150Km). Visit Muong minority village in Hoa Binh en rout. Have lunch in Hoa Binh. Then continue to go to Mai Chau. Evening: Enjoy pipe ice wine and folk dance performance by local people. Dinner and night at a stilt house in Thai minority village. - Day 2: After breakfast, go around the village then drive to SON LA (180 Km) with stops on the way for taking picture. Have lunch en route. Have dinner and night at a mini hotel. - Day 3: Leave for Dien Bien, lunch in Dien Bien. PM: Visit Dien Bien Phu battle field, museum of ethnic groups. Have dinner and night at mini hotel. - Day 4: Drive to Lai Chau. PM: Visit the house of the H’Mong’s King who left for France many years ago. Nowadays only his descendants live here. Have dinner and overnight at mini hotel. - Day 5: Lai Chau – Sa Pa (180 Km). Pm: Visit Ham Rong Mountain, trekking to minority village overnight at a mini hotel in Sa Pa. Day 6: Back to Ha Noi (370Km).